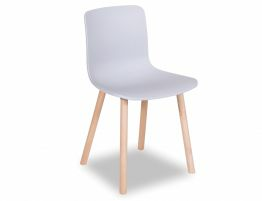 The Flex Dining Chair - Light Grey Seat, is bold, creative and just the thing for your modern interiors. 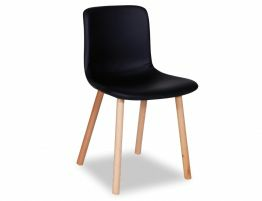 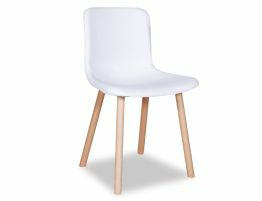 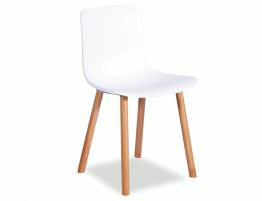 With a Polypropylene plastic moulded seat & solid Beechwood legs in walnut or natural leg finishes, our reproduction Jasper Morrison Hal Wood chair offers modern designer style at a much more down to earth price. 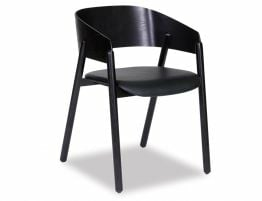 Relax House has built a strong reputation on finding amazing designer originals and sourcing the best quality reproductions. 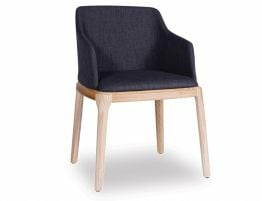 We work hard to find manufacturers that will meet our high furniture quality standards so we can offer Australian modern furniture lovers the best of the best.